Ribbon Dresses and Ribbon Dresses would be a great name for a store specializing in high-end vintage clothing and jewelry. 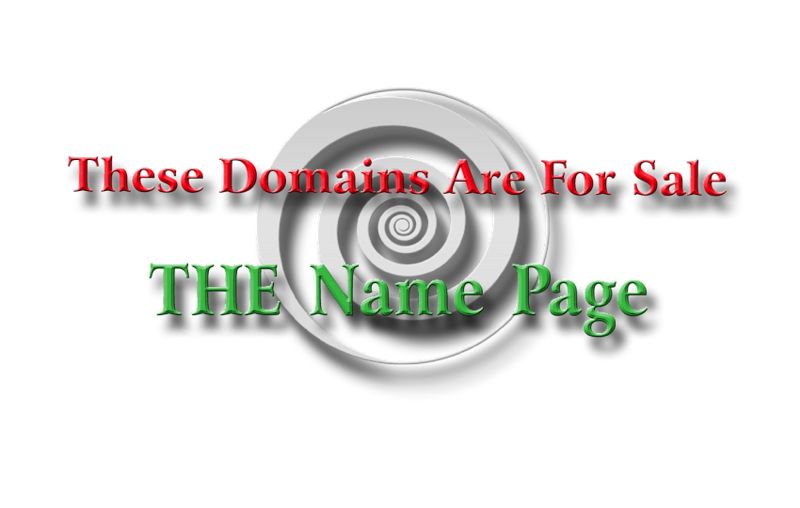 These domains just have a nice ring to them it: simple, but elegant. These domains are being offered for one money; when payment clears on RibbonDress.com, RibbonDresses.com will be transferred for free to the buyer.